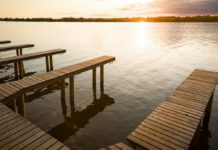 Thanks to Adventure Landing and our many sponsors featured in this guide. And for helping Jacksonville families celebrate! LET’S CELEBRATE! 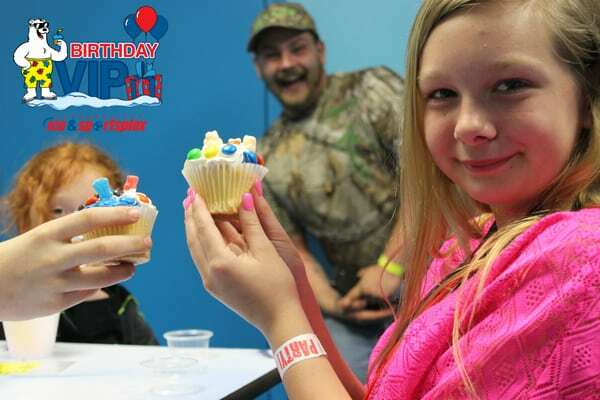 One of our most asked questions from you, our readers is about venues and vendors for birthday parties in and around Jacksonville! 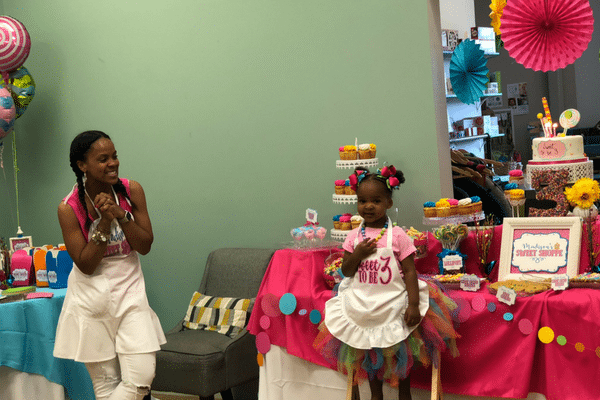 From local birthday party locations, entertainment, desserts, party supplies/favors and so much more, we want to share with you our favorite businesses for birthdays in the greater Jacksonville area. 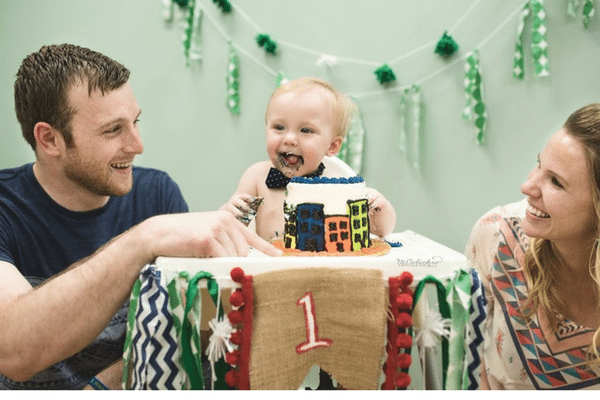 We hope this resource makes your planning a little easier and wish you all the HAPPY that comes along with birthdays and celebrating our little ones grow! 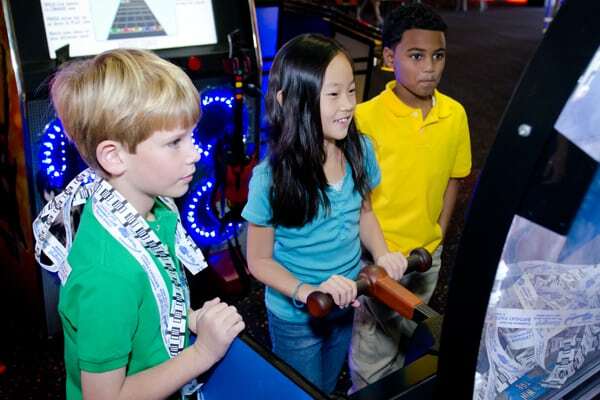 Adventure Landing specializes in birthday parties for children and teens! 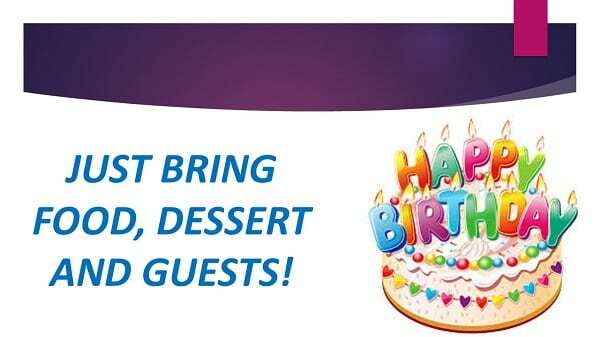 Home of the “No-Hassle” birthday party, we have thought of it all! 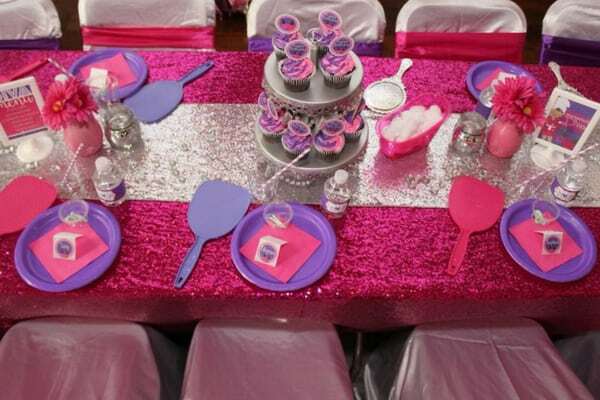 A trained party captain will be at your side to help organize and host your party from beginning to end. 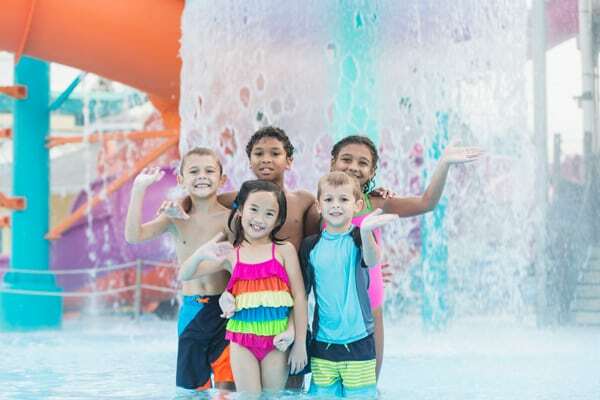 Adventure Landing Birthday parties are guaranteed to be memorable and affordable. 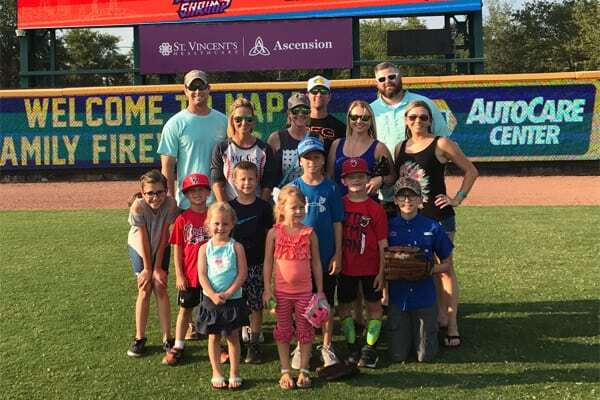 Check out our Birthday Party Package options and let Adventure Landing be your first choice for your next Birthday Party! Have your next party at Bay & Bee! Let us make your special celebration memorable and easy! 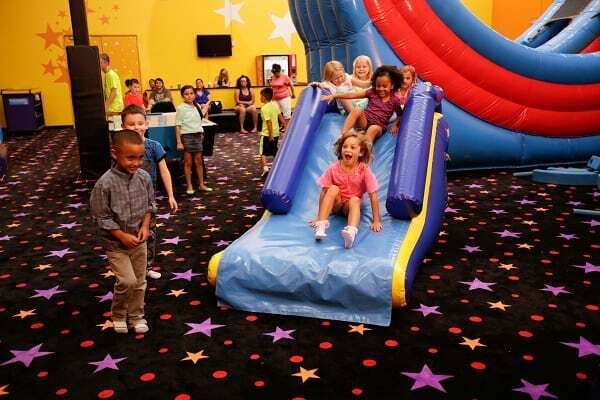 Our play space is the perfect backdrop for any 1st to 5th birthday celebration. Let the children play, while adults get to socialize with each other. 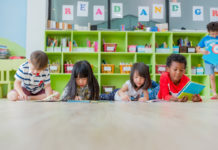 We provide a safe, clean, open space for play, where children can enjoy play environment designed for their curiosity and imagination, while adults relax and mingle. Our wonderful staff members help you set up, will cut the cake and clean, so you can create memories. Your party. Your unique style. 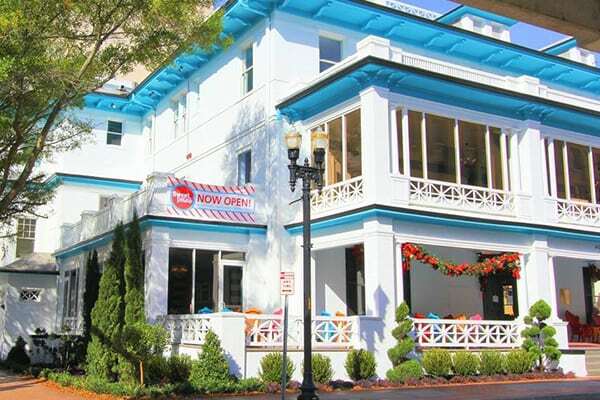 Bay & Bee was voted best party venue 4 years in a row by Jacksonville Magazine Best in Jax! 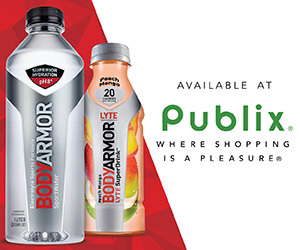 Two convenient locations Jacksonville and Bartram Springs. 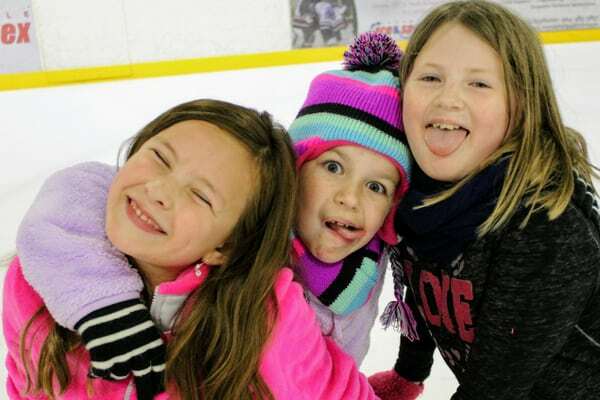 Jacksonville Ice is The Home of The Birthday VIP! Your child will be the most Celebrated person in the building. 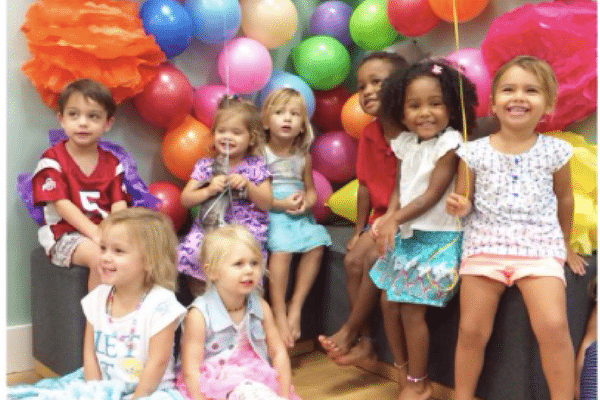 We specialize in smiles and your Birthday VIP is guaranteed to leave with memories that will last forever. Celebrating a Teen or Tween? We’ve got a package just for them, too. Let us put your celebration on ICE. 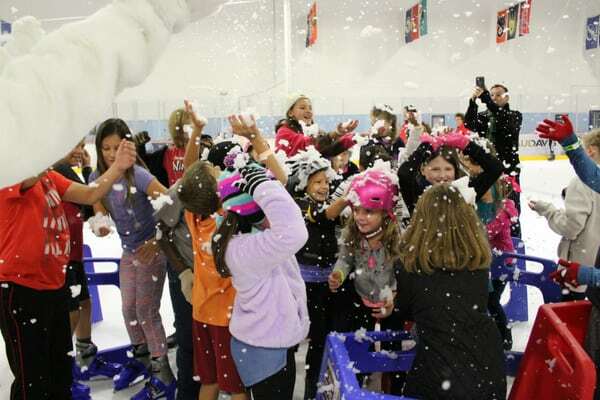 Looking for a fun and different venue for hosting your next birthday party? 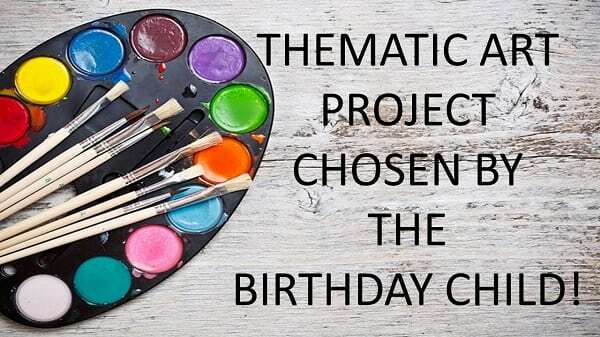 Creative Me Art Studio offers the unique opportunity for you to host a custom art themed birthday party for anyone (children and adults) aged 5 years or more. 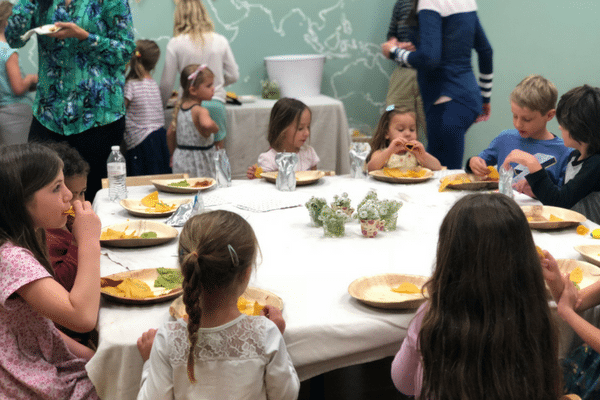 We offer 3 budget friendly packages each of which include up to 10 participants (including the birthday child), 5 clusters of balloons, color coordinated tablecloths and plates, utensils, cups and napkins as well as an amazing art lesson for your guests and the use of our Party Room. 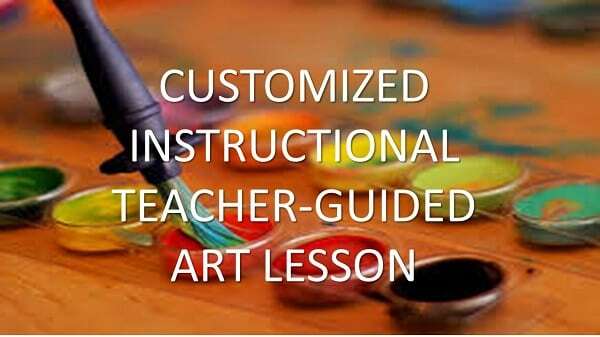 Party package prices vary based upon the type of art lesson and the length of your event. Upgrades are available such as adding additional guests, providing goody bags, keepsake mylar balloons and cupcake pedestals. 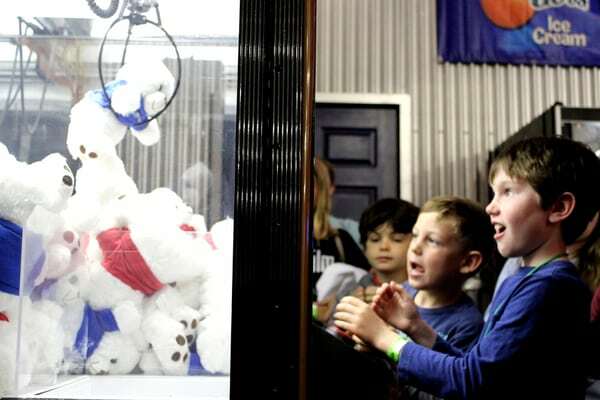 Sweet Pete’s Candy is the sweetest destination in Jacksonville for children, teens and even adult birthday parties. 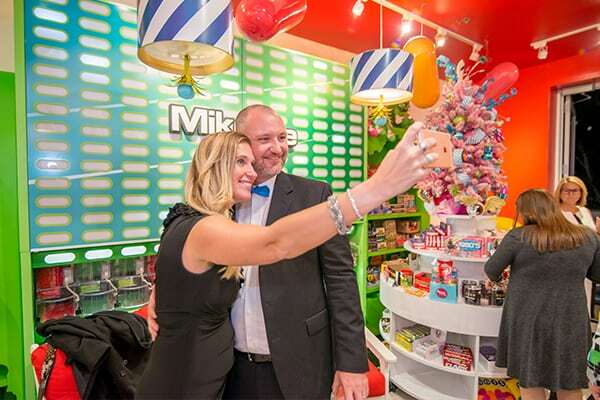 If you’ve haven’t visited their location, it’s an understatement to call it a candy store, it’s a candy mansion! 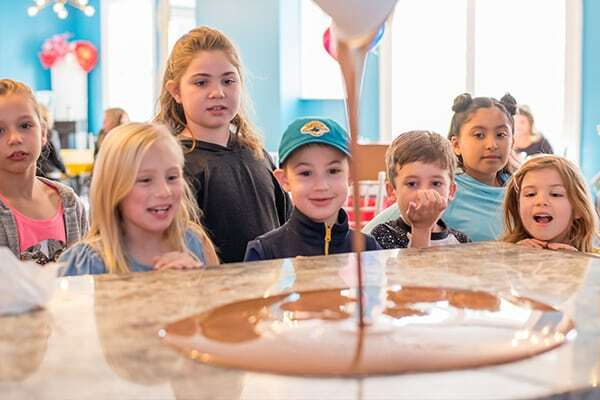 Located in the old historic Seminole Club building, Sweet Pete’s is a 23,000 square foot confectionary emporium, boasting a fully functioning factory, multiple retail floors of candy, a full restaurant and bar, rooftop patio and dessert bar. 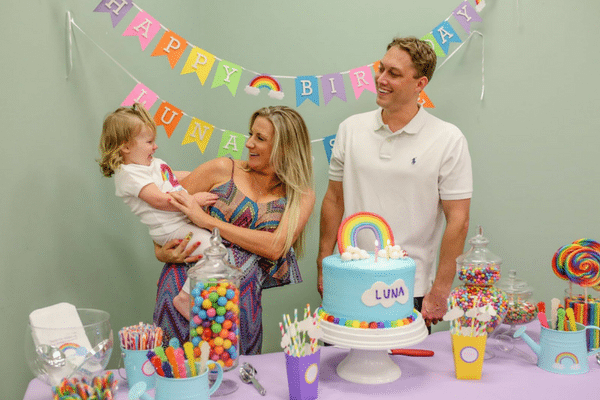 Pete and his team of candymakers share their passion and expertise through hands-on interactive candy-making birthday parties. Perfect for children ages 5 and up; the birthday boy or girl can choose from lollipops, taffy, chocolate bars, gummies and more. 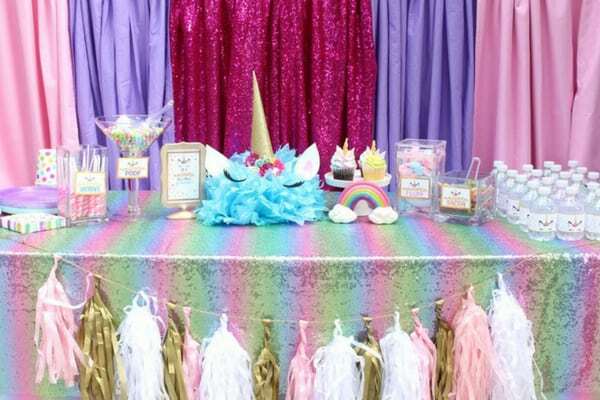 Sweet Pete’s also offers birthday party theme upgrades featuring unicorns, dinosaurs, princess’ and silly putty, where a special candy will be matched to the theme along with a toy, décor, ice cream cake and more. 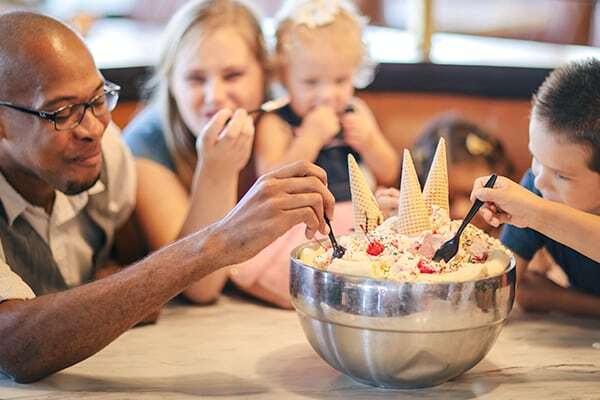 Teens and adults can also celebrate at Sweet Pete’s with a Party with Your Peepscelebration, Ice Cream Social or Grown Ups Can Party Too event. 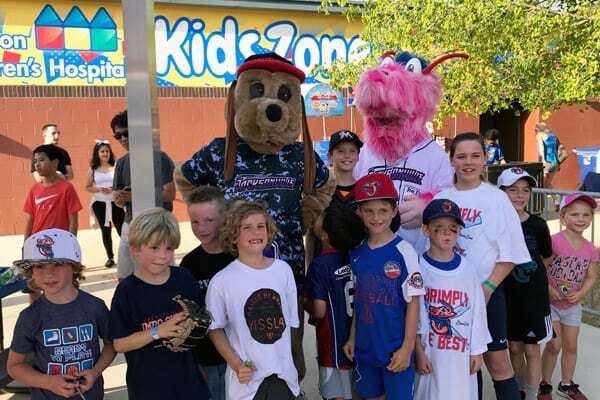 The Jacksonville Jumbo Shrimp invite you to take part in ONE OF THE NEWLY IMPROVED birthday packages for the 2018 season. 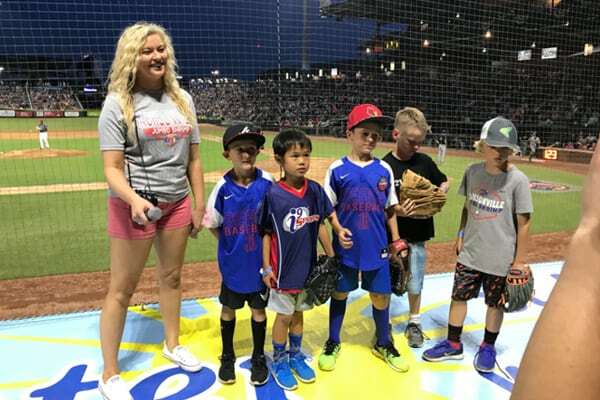 Take the stress out of prepping with one of our affordable family fun parties at the Baseball Grounds that your birthday person will cherish for years to come. 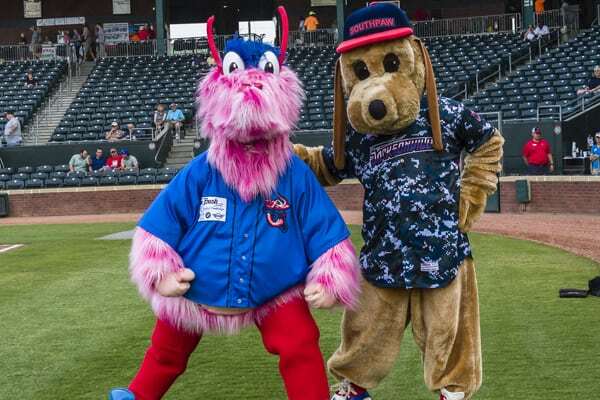 Some of the elements include kid zone activity tickets, crustacean cash, a pregame catch on the field, Special Meet and Greet by the Mascots and getting sung Happy Birthday to by the ENTIRE stadium on our Dug Out. 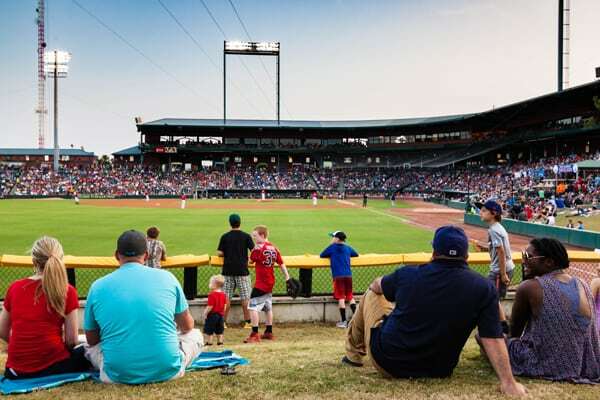 Our Party Staff will be there to service, set up & clean up in our birthday area located at the Kids Zone in center field. Access to the party area begins an hour before first pitch. 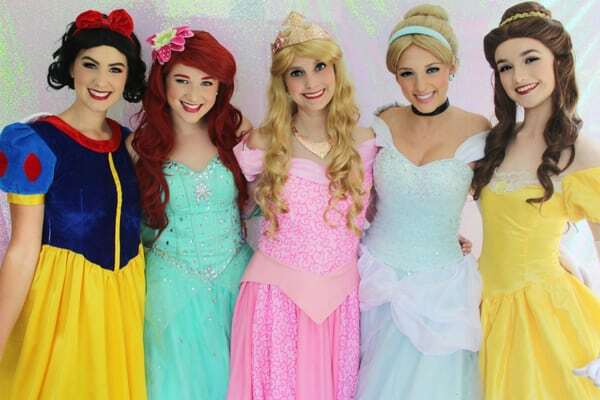 Girly-Girl Partea’s specializes in themed birthday party planning in North Florida. 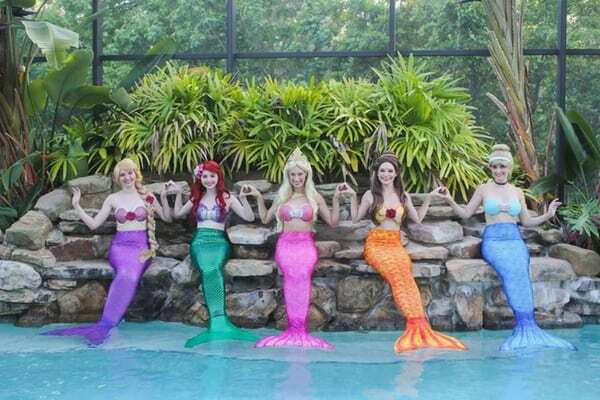 As Jacksonville princess party planners, we offer fully customized packages with 60+ princess, mermaid, and superhero characters. We’ve celebrated over 1,000 birthdays since our inception in 2008. You invite the guests and let our talented team handle the rest. 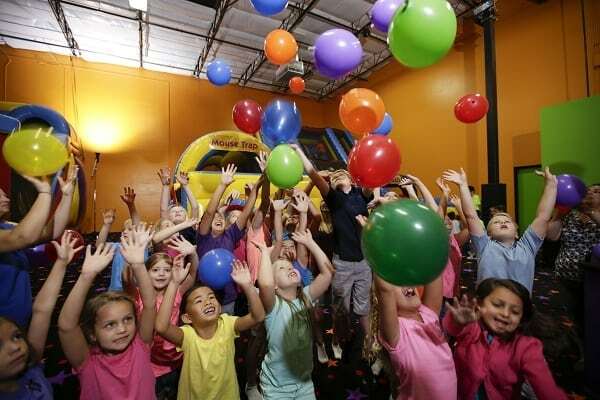 Pump it Up is THE place to celebrate your child’s special birthday! The dedicated staff ensures a safe, easy and fully customizable experience. 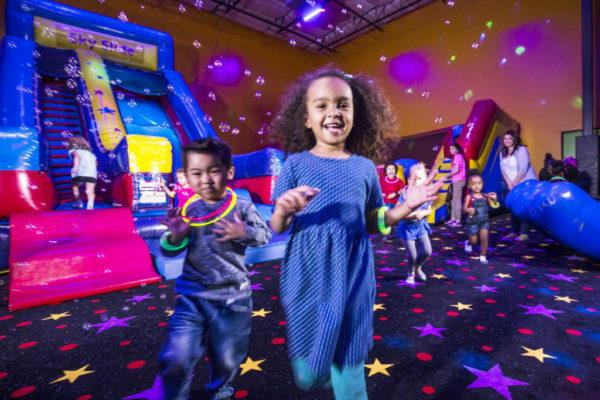 Parties are 100% private, ensuring that Pump It Up is the safest choice for your child’s party. 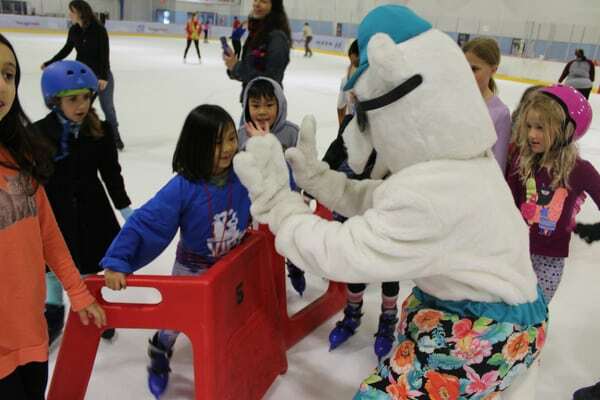 Each party has a dedicated staff member that sets up, entertains the kids, and allows you to relax and enjoy the experience. Parents love watching their kids bouncing, jumping, and sliding on our gigantic inflatables. 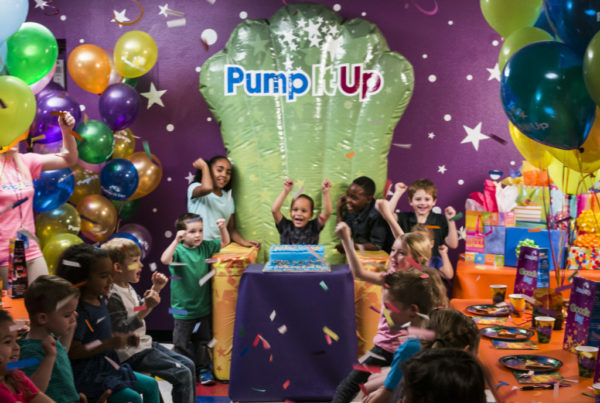 Don’t celebrate your special day with the general public, host your PRIVATE party at Pump It Up! 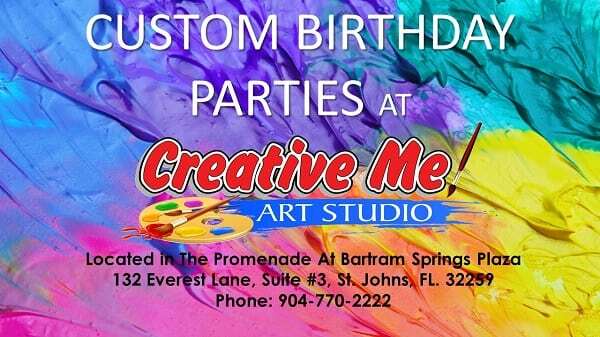 Florida’s premier bespoke balloon artists, specializing in organic balloon installments and personalized hand-lettered balloons. 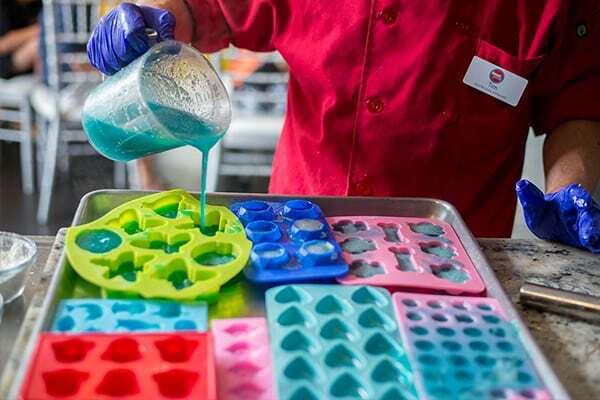 From birthday parties, grand openings, baby showers and special events, we pride ourselves on our attention to detail and creative use of color. 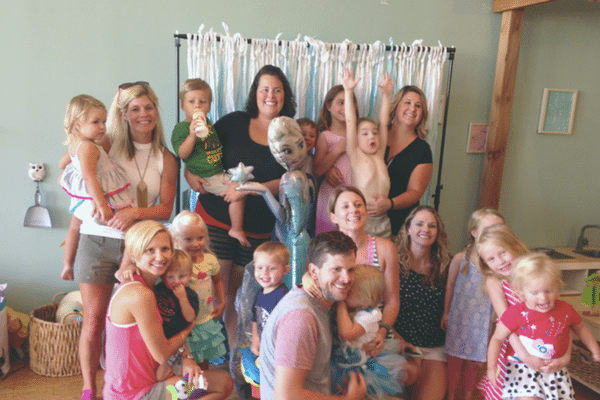 Join us in our San Marco Studio for a fun and crafty party your child and guests won’t soon forget! 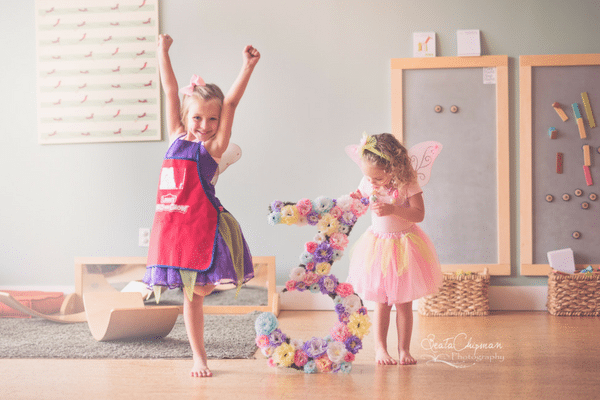 Starting at $25, each child will complete a personalized sign with the colors of their choice. No goodie bags necessary! There is plenty of time for cake and lunch, socializing, and glitter! 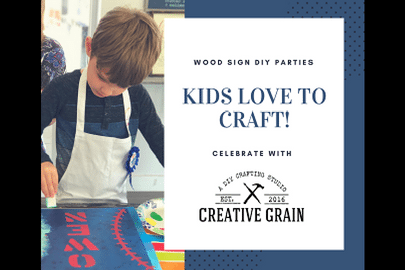 Every time your child sees their handmade wooden sign, the memories they made on their special day will bring them joy! 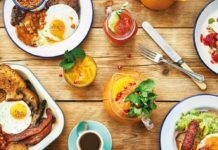 Check out our website to book your party today! 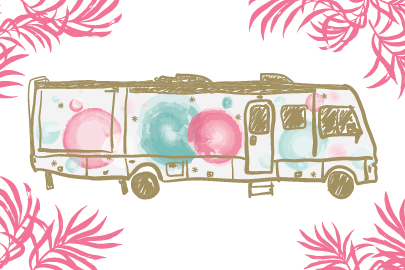 Lah Dee Dah Travel Spa is North Florida’s very first mobile spa party bus for kids, bringing the ultimate girl party to your very front door! 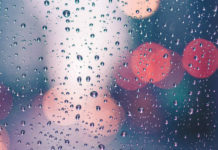 Our specially designed party bus boasts the capacity to perform mani/pedis for relaxation, dress up for the fashionistas, undoubtedly the best dance party around, followed by a grand finale stroll down our pink carpet! 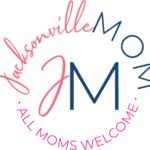 Parents we encourage you to kick back, relax and socialize while the girls get pampered…you don’t lift a finger, we’ve got all the details covered! 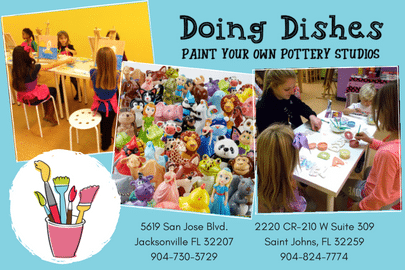 Doing Dishes Pottery Studios provide the perfect, hassle-free way to have a birthday party, whatever your needs are. We set it up and clean it up. 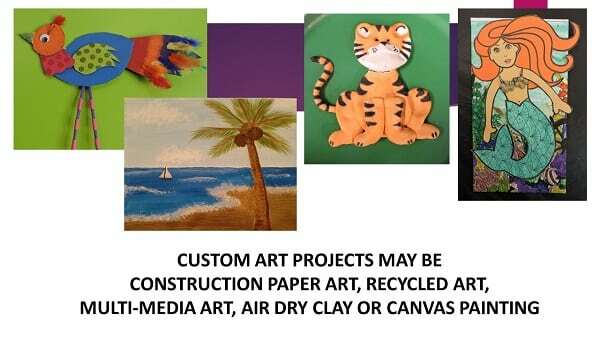 Your guests will have a wonderfully unique experience, great memories, and a creative party favor – their original work of art! 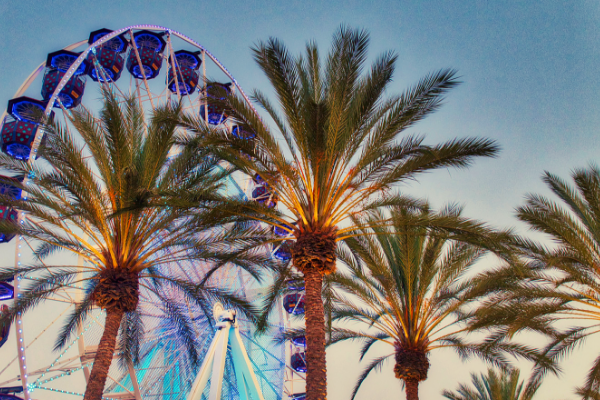 Two convenient locations – San Jose and St. Johns. 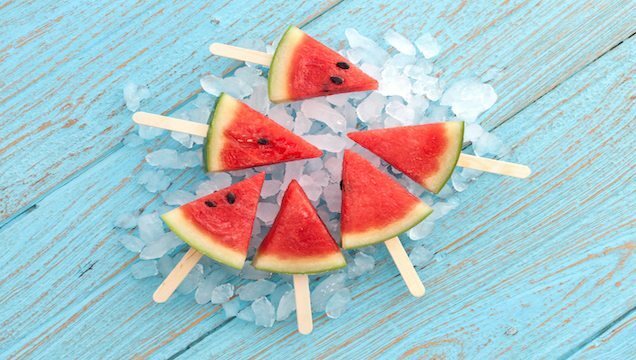 A pop of joy that’s perfect to celebrate every occasion. Big greetings, bigger smiles! 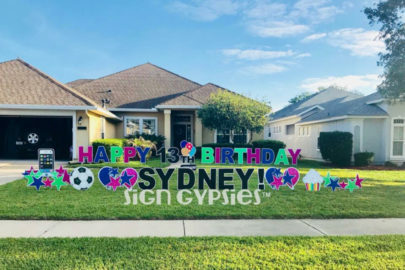 Let Sign Gypsies customized yard greeting instantly transform your lawn into a show of love they won’t forget. 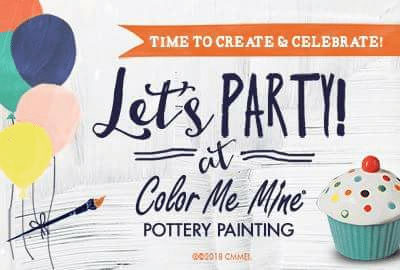 Color Me Mine is a great place to celebrate a Birthday party. 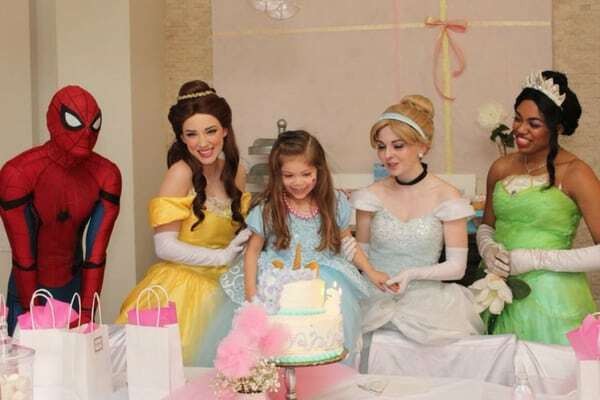 Located in The Avenues mall, Color Me Mine offers a two-hour birthday party with a dedicated host (maximum capacity of 20 kids). 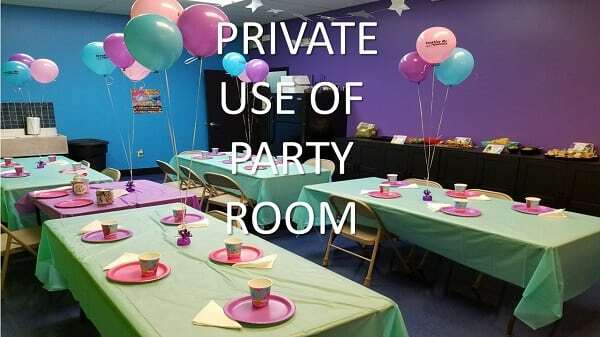 Bring your own food, drinks, and decorations to customize your party. 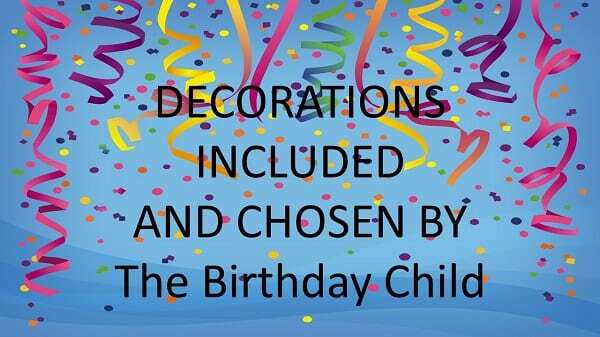 Online party booking is available with birthday party invitations. 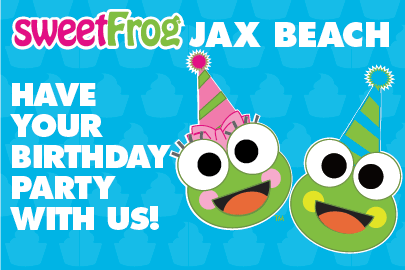 Let sweetFrog Jax Beach help you host your perfect birthday party. Offering the perfect space for children to play and for parents to socialize, and guests are welcome to use both the inside and outside area of the store. It’s your party so you are welcome to customize as you want. You can keep it simple with yogurt only, or sweetFrog can help put together party packs for your guests. 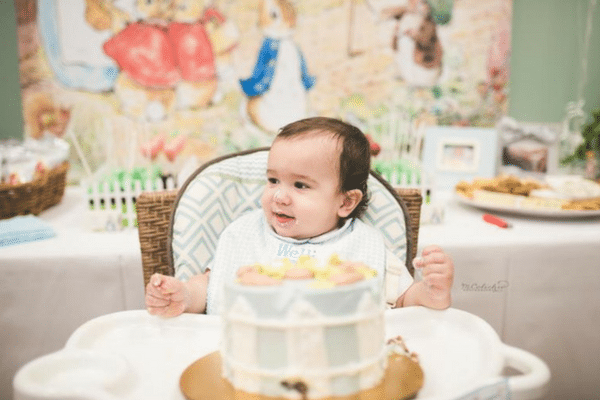 sweetFrog designs the invitation and helps create a space that’s fun. You can bring your own party favors, games, and entertainment to make it the perfect day! 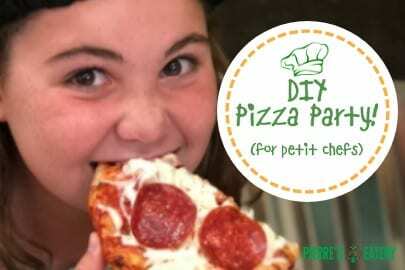 Petit Pierre’s Pizza Party includes DIY fun for petit chefs! Ring the bell, shape pizza dough, choose toppings, and enjoy your creations together. 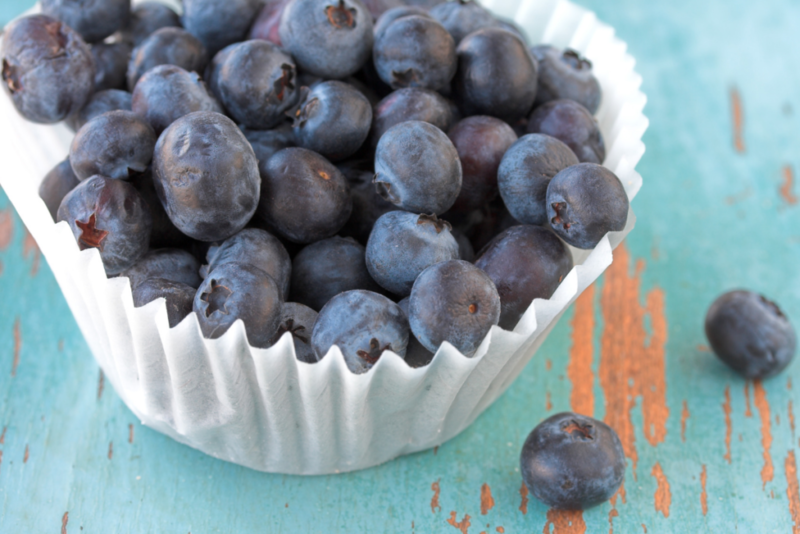 Pierre’s Eatery will take care of the rest! 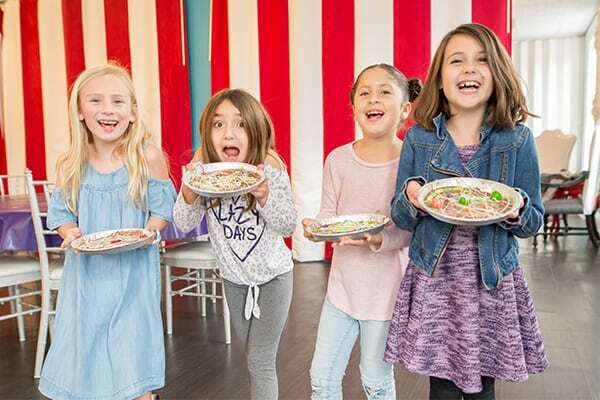 Includes PRIVATE access to the dining room (closed to the general public during parties), a locally baked Three Layers Cafe Birthday Cake, a large pizza pie for parents and family, and a trained party leader to make sure the fun never ends. 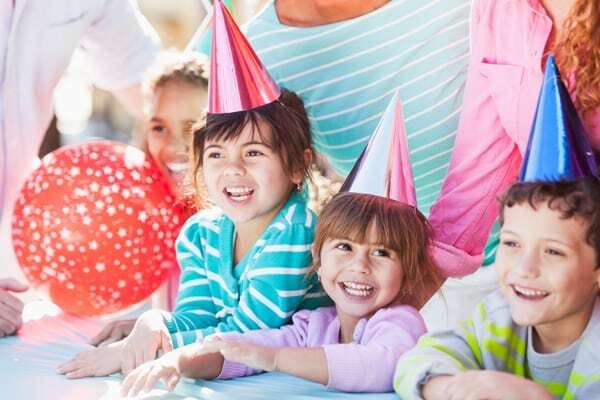 Parties include fun activities and games, music, and party hats. 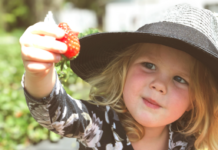 Come enjoy fresh ingredients at Pierre’s Eatery; and inspire your petit chefs to eat their own delicious creations! 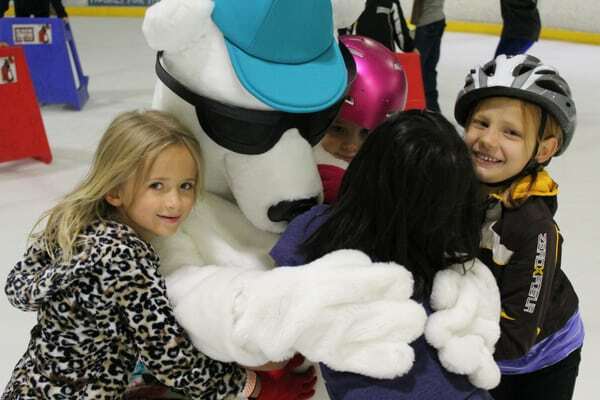 PARTY DATES ARE LIMITED – RESERVE YOUR PARTY DATE NOW! BRAVOZ throws the best party in Jacksonville! 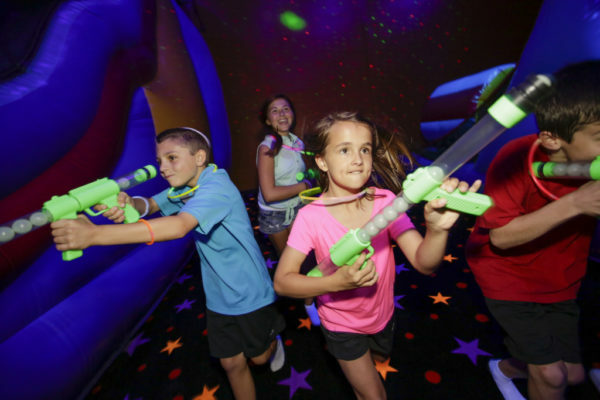 Host your birthday party in one of our Glow Party themed private rooms with food and bottomless drinks for guests. 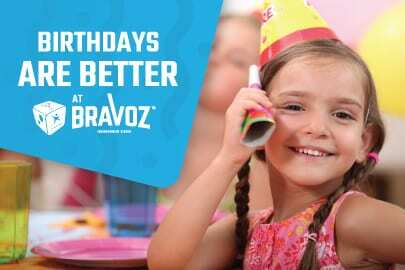 With endless attractions and fun for every age, its time to eat, play, party and repeat at BRAVOZ Entertainment Center! Just pick your party package, reserve your date, and let our party staff handle the rest. 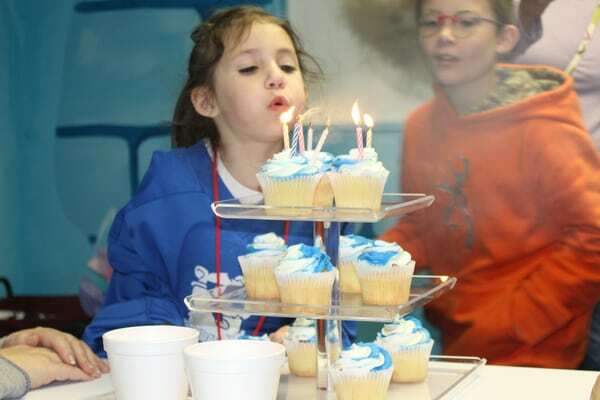 Come have your child’s next Birthday party at Sensory Towne. 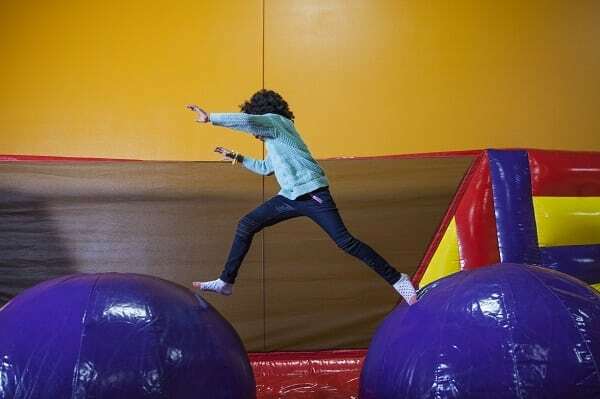 Sensory Towne is a unique, fun, active play space with interactive motion-sensored floors, swings, rolling slides, glide tracks, rock walls, foam and ball pits, a great chill spa with bubble tubes, fiber optics and much more. Let our fun, interactive staff take care of all the details for you while you relax with your guests. 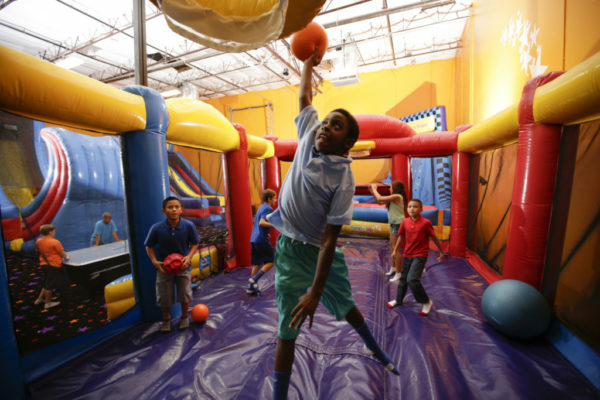 When you book a party with us, we close the gym for your party, so we are not open to the public during that time. Great keepsake craft, paper products, silverware, tablecloths, admission to up to 20 children and 2 fun counselors included with all packages. Prices start at $250.00 and vary depending on the package requested. 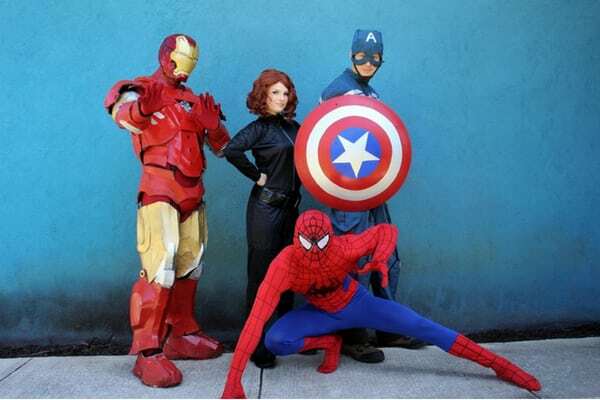 Have your child’s favorite character come out to the party to surprise them by adding it on to any package. 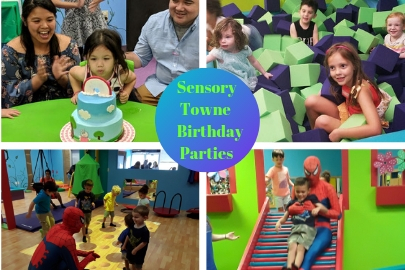 Book online or by calling Sensory Towne today. Custom home-baked cakes for any occasion. 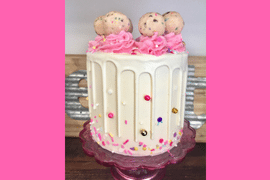 KaityBaked specializes in buttercream layer cakes with simple, elegant designs. 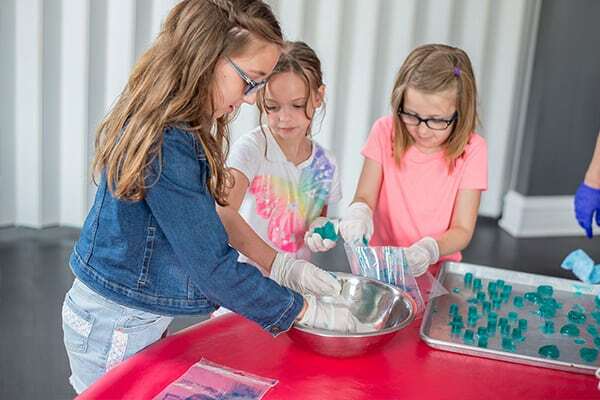 A spa for girls ages 3-13 to enjoy a day of pampering. 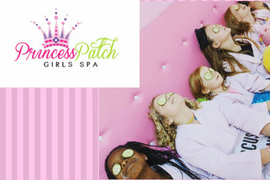 We have created “The Ultimate Girly Experience” here at the Princess Patch! We offer mani’s, pedi’s, cucumber facials, glitter tattoos, and sparkling makeup. Book a Spa Party with US or call to schedule a day of pampering. 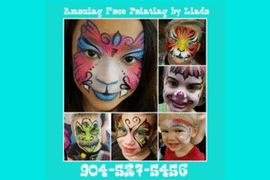 Amazing Face Painting by Linda and her team of artists and performers will help make your event a success! 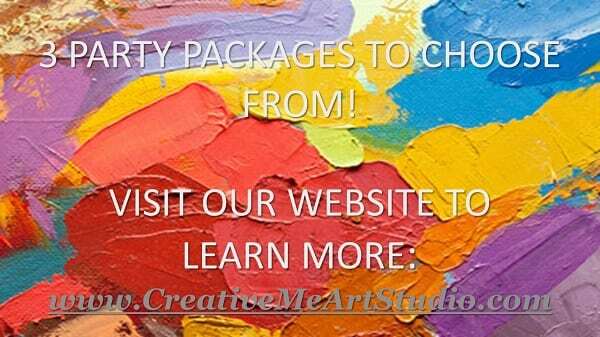 We have face painting, airbrush, balloon twisting and more. 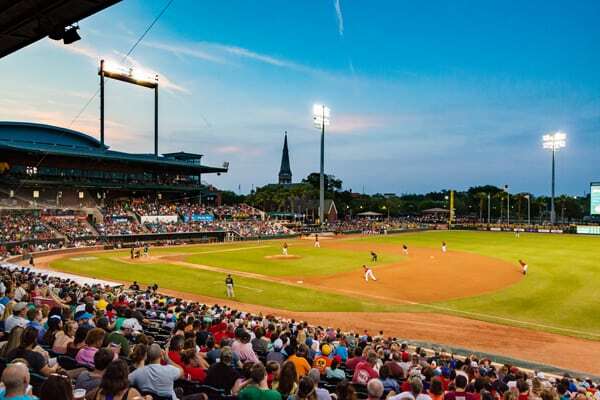 We’ve been serving Jacksonville, FL and surrounding areas since 2005 and would love to serve you and your guests! 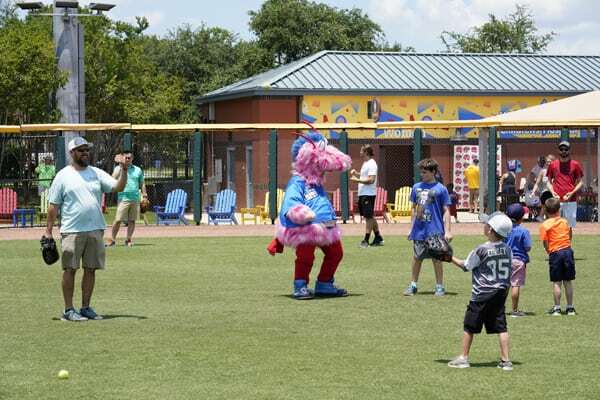 Want to be a part of our 2018 Guide to Jacksonville Birthday Parties? 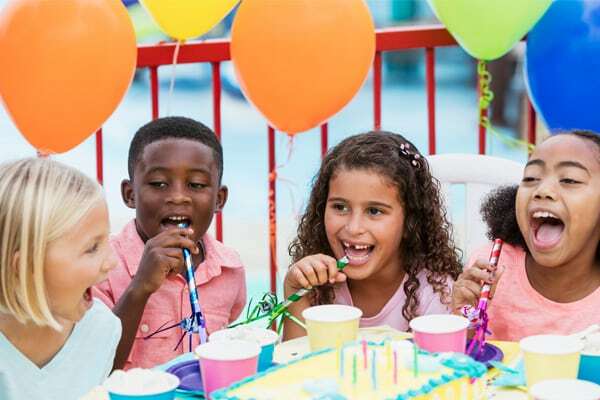 We want to show our readers all the great birthday party venues and vendors available right here in the Jacksonville area. 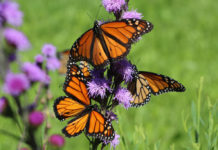 Partnering with us allows your business greater visibility with a large targeted market of local families. 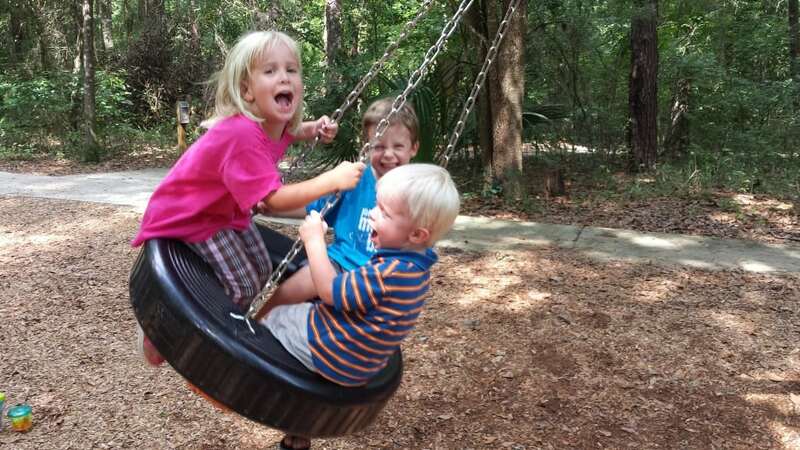 Join us and help enrich the lives of Jacksonville families! I’m a stickler when it comes to parties ( i have to plan every. single. detail ) – But I recently visited Sweet Pete’s and I must say it is truly a hidden gem of Jax! Our baby girl will be turning 5 in December and a Tutus and Tootsies will look amazing in Sweet Pete’s venue (: ! !